Will learning piano help you in other areas in life? Taking the time to learn an instrument is a perfect exercise for injecting some good habits into your routine. I believe learning an instrument is a recipe for success in life in general, and for these three reasons: it trains discipline, perseverance and, importantly, patience. These three elements are key in many areas of life and are applicable to anything you want to master. Learning to play an instrument takes a tremendous amount of perseverance. 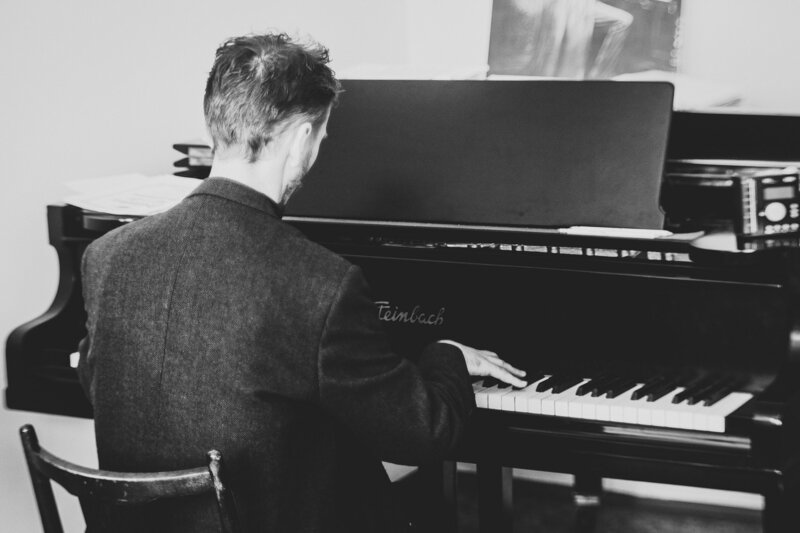 For the new learner, or for those that simply haven’t been exposed to the learning of an instrument through family or friends, please know that practising is not just sitting down at your piano and cranking out a few tunes. Practice is hard work, requires 100% concentration and can be incredibly repetitive. It takes a strong mind and a goal-oriented approach to do this every single day: you need to persevere through the dull moments, through the frustrating times, through the inevitable weeks of little to no progress. That takes some character, and at the same time, builds it too! And that brings me to reason number 2: discipline. Despite absolutely loving the piano, I sometimes don’t feel like practising! Yet I do it anyway. And that takes discipline. You just do it because you know that it is through consistent effort that your skills will improve. Finally, you need to learn to be patient. Ask any pianist of reasonable skill, and chances are they will tell you they have been practising for many years to be where they are. It takes a long time to develop the fine motor control required to play intricate works. If you do not give yourself enough time to form those neural connections, if you do not have patience, you will most likely give up before you ever get to a reasonable skill level. So musicians, rejoice! Know that as a pianist, flautist, drummer… you already have an amazing toolkit at your disposal to succeed in whatever goal you’re chasing. You KNOW you can do it because you have already done it! And for those that are just starting the journey, isn’t it amazing how this choice you made – to learn an instrument – can benefit you beyond the piano bench? Think how it will help you in other areas in your life. Perhaps you are climbing the career ladder. Perhaps you are raising small kids. Know that by learning an instrument, you are building skills that will make you a more resilient and intelligent human being. Remember also that you are setting a wonderful example for your partner, your kids, your colleagues, your friends. Now, what are you waiting for? Go and practice!